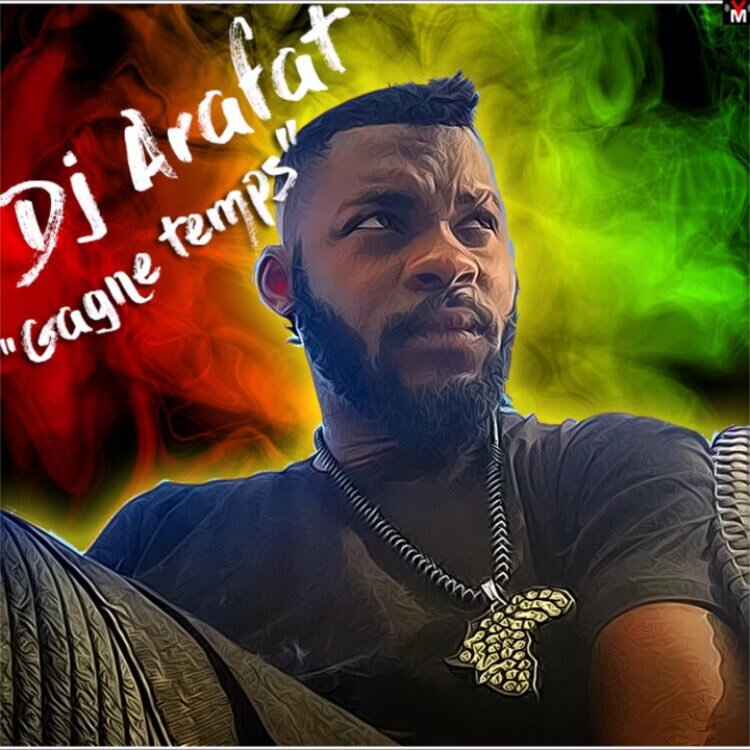 Francophone heavyweight, DJ Arafat, has just surprised fans with a new single titled “Gagne Temps“. The tune is not the typical sound you’d hear from the Coupé-Décalé hitmaker. Enjoy this reggae joint.